When we planned this route last year, we thought most of the bad storms occurred in the Spring months. But it turns out that Fall can be equally nasty – as we found out firsthand. Well, now we know! It didn’t help that we added a couple hundred miles to our route so we could get Betsy’s chassis maintenance completed in Gaffney, SC, at what is arguably the best Freightliner shop in the country (this is where they build the chassis, after all). 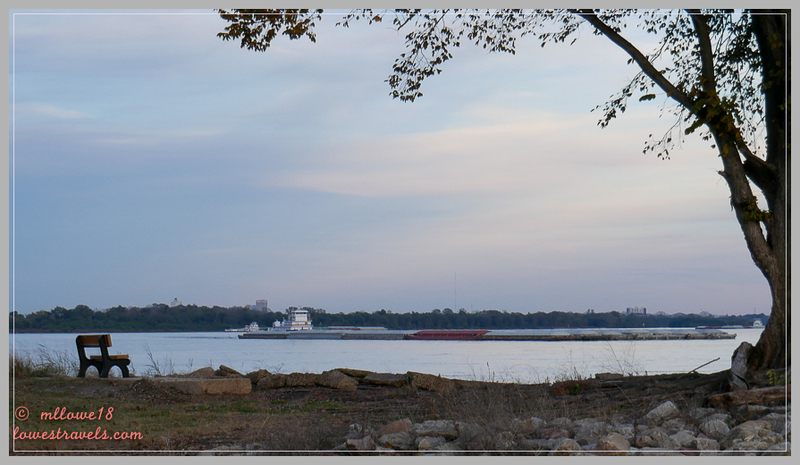 Our home base at the western border with Tennessee was at Tom Sawyer’s RV Park in West Memphis, AR. 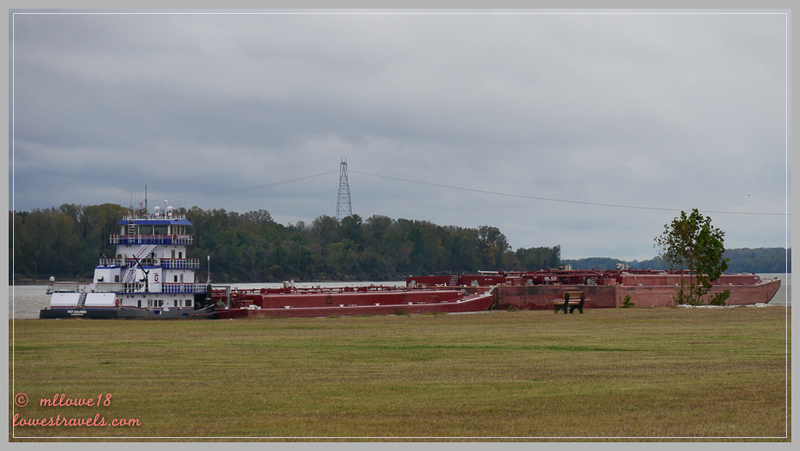 Several of our RV friends have stayed at and recommended this place, which sits right on the Mississippi River where campers can observe lots of tugboat and barge traffic. The following day was dedicated to a Memphis visit. We weren’t impressed by what we saw, perhaps because it was a Sunday or such a gloomy day. 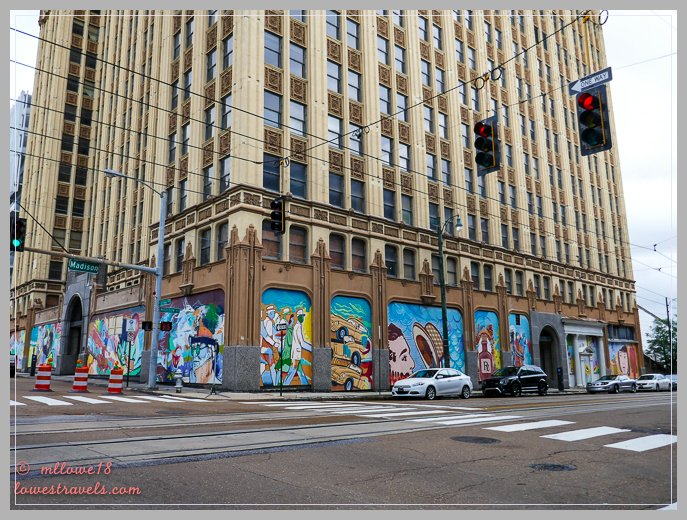 The city and its streets were quite run down, and Beale Street, “Home of the Blues”, was crawling with police and some unsavory characters. 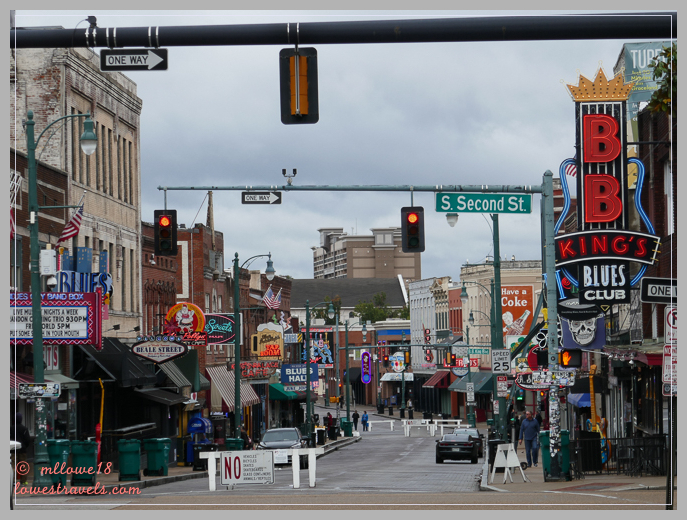 Beale Street is just one of several historic landmarks in Memphis. After an hour there we drove to the Lorraine Motel where Martin Luther King Jr. was assassinated on April 4, 1968. 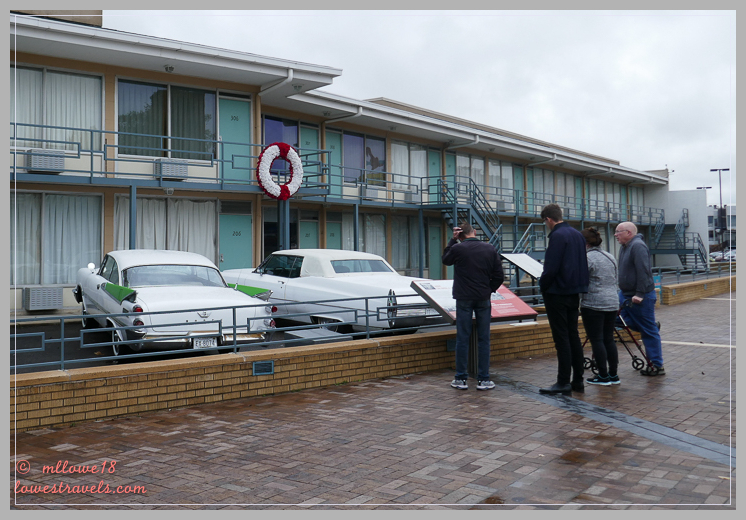 The motel is now part of the complex of the National Civil Rights Museum, and it includes two cars that were parked there on that fateful day. 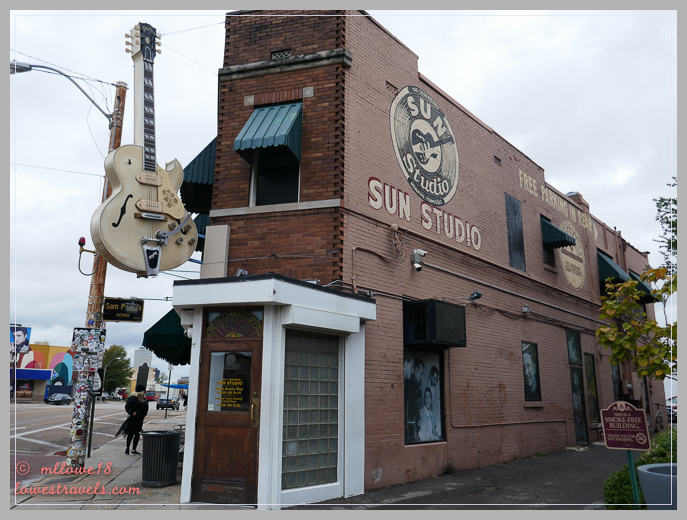 Next we headed off to Sun Records, where in the 1950’s the small recording company gave many unknown black and white artists their start in the recording industry. The list of stars includes Johnny Cash, B.B. King, Roy Orbison and of course Elvis Presley. 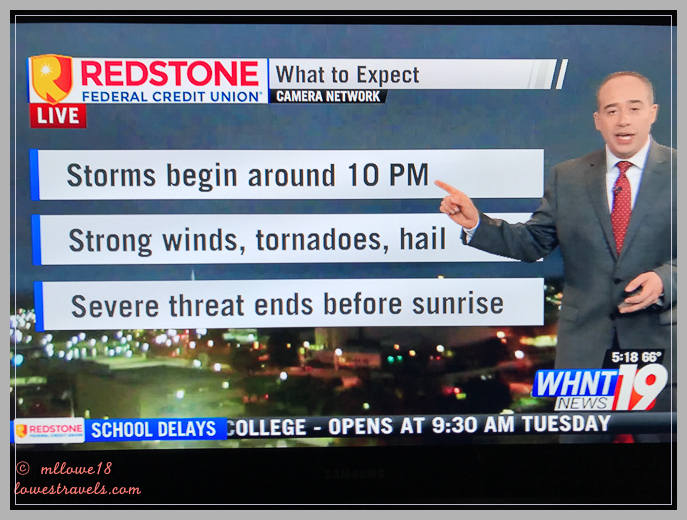 We cut short our stay at West Memphis after hearing that a severe storm with tornadoes was heading our way. 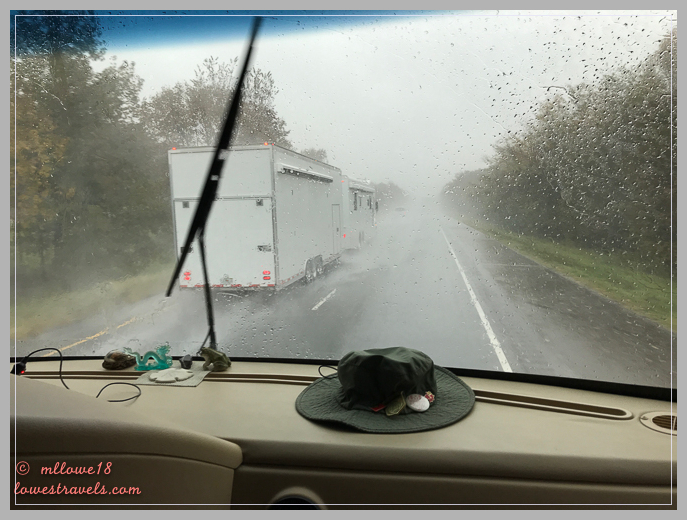 We forged ahead to Huntsville, AL, knowing that the rains would hammer us there as well. As night fell we had our slides in and our emergency bag ready to grab on the way to the tornado shelter, if needed. I think at this point Steve was wondering why the heck he wanted to come out east one more time! 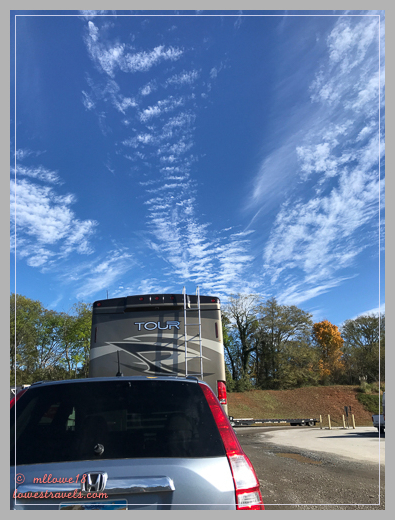 We breathed a sigh of relief when blue skies appeared the following morning after little more than moderate rain had passed through Huntsville. I spent several hours visiting the U.S. Space and Rocket Center, enjoying the displays that detailed, among many other things, the International Space Station and shuttle programs. There was an additional bus tour (additional charge) of the Marshall Space Flight Center (MSFC) that I couldn’t work into my schedule, but the museum was excellent and I was able to complete my visit just as the school buses started rolling in. The first stop was a gallery that displayed dozens of patented space-age products invented in the U.S. since the 1960’s. I continued on to the Army weapons display, the Alien Worlds and Androids exhibition and then through the International Space Station mock-up. Finally, I went outside to view and take pictures of the displays they maintain there. I’d love to have this on the nightstand next to my bed! I heard screaming kids approaching just as I was taking my last pictures of the outside exhibits – perfect timing! 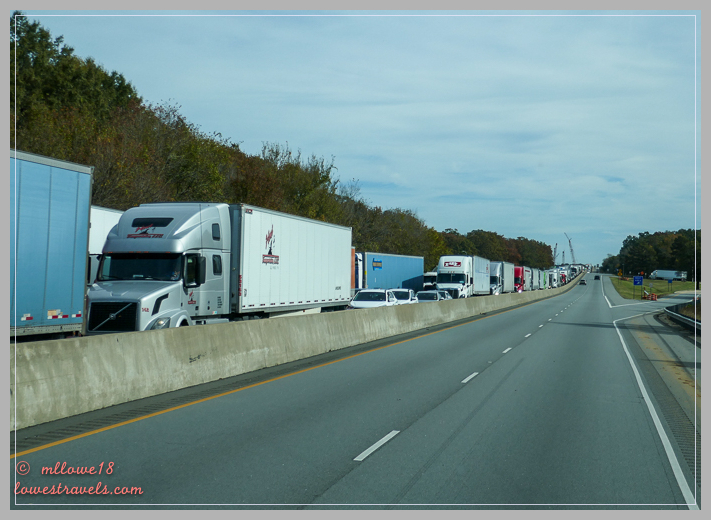 A 7-mile long mess due to an accident – we were actually measuring the length of the backups! If he can get out of here we can too! On this stop we decided to do what we usually do when the weather is bad – cook up a storm of our own! Come on over for some lumpia! We continued on to Greenville, SC, to revisit a campground we previously enjoyed in this area. 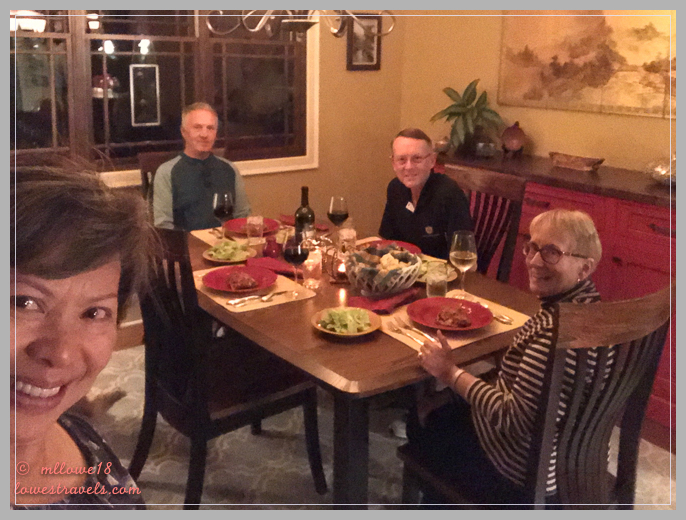 Ivy Acres RV Park was our home base in 2013 as we checked out the city of Greenville, but our goal this time was to meet up with Rocky and Marsha whom we’d met while traveling the Rocky Mountaineer Train ride in 2016. A grainy photo of Rocky, Steve and Marsha, but thank you for welcoming us into your beautiful home! He also fixed a problem with our Brake Buddy system for the car, and he’s working on an issue with the water heater as weather permits. What would I do without my handyman? 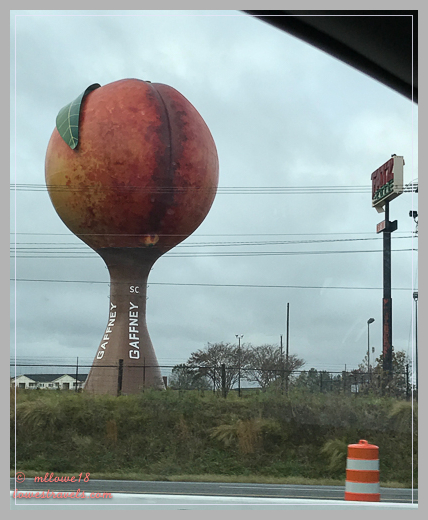 We made it to Gaffney, SC on Nov. 14th for Betsy’s scheduled maintenance at the Freightliner Oasis shop. At this point, it really seemed like we were dragging the storms along with us! We were awakened by water dripping on our heads, as the tremendous rains had made their way through our slide seal. I was up early to help soak up water in our overhead cabinets. We turned Betsy over to the mechanics for the day and were glad to get out of there for a few hours of fun. The incredible rain caused chassis errors on our VMS display as we started the engine – a good place for that to happen! 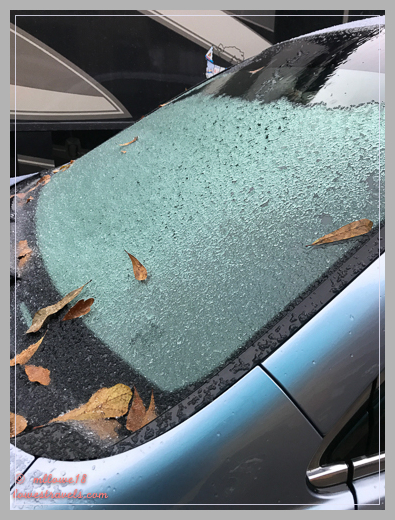 Ice on the car windshield and Betsy’s slide toppers – HELP! We entertained ourselves by watching “Bohemian Rhapsody” at a theatre, and I became an instant fan of Queen and Ramil Malek, who played Freddie Mercury in the movie. Steve has been a Queen fan for decades and has all of their music, which I’ve been enjoying ever since! 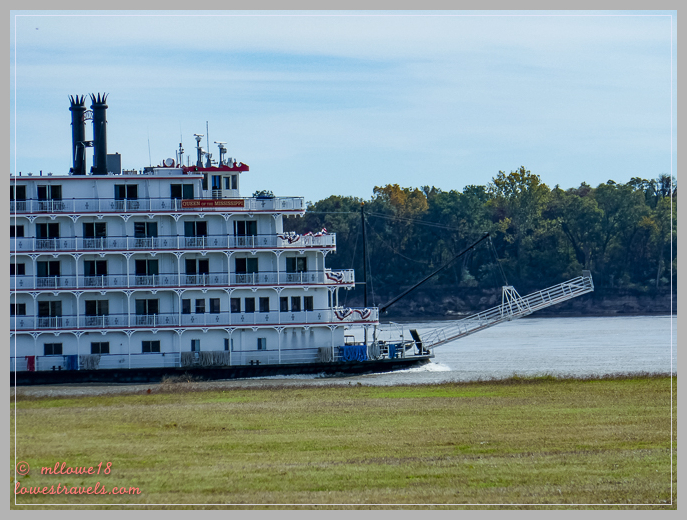 The day we left Gaffney under blue skies – yay! 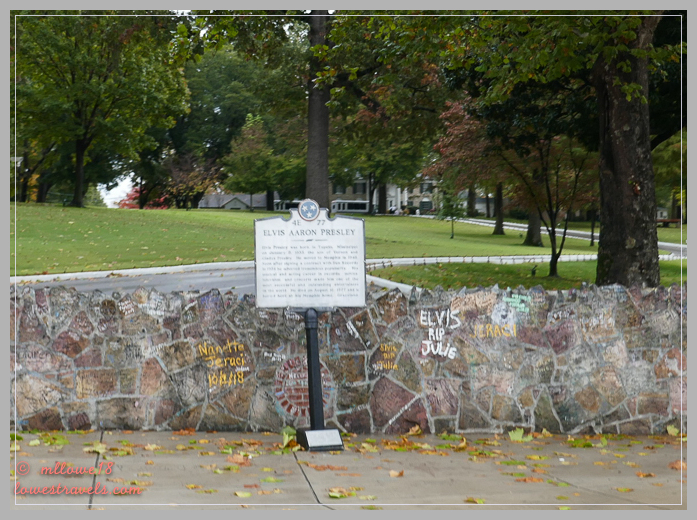 We thought Graceland was a riot. All Elvis all the time. But clearly you saw the important things in Memphis. Glad you finally got some good weather before the rains started again. I am just shocked at how cold it has been this early in Florida. The entire country seems to be having horrible climate conditions. That traffic on I40 was unreal. Wow am I glad you were going the other way. SO many trucks. ICE in South Carolina. Oh my! Looking forward to seeing you on Monday before you leave Gamble Rogers. 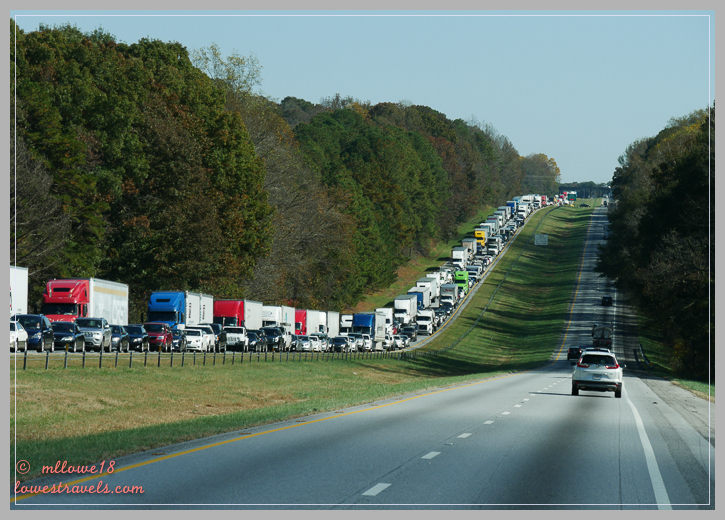 We have seen so many accidents on I40 all on the opposite direction, thanks God ! The bad weather was really unbelievable, as much as I did not want to complain too much since it happened while CA had the horrendous fire. 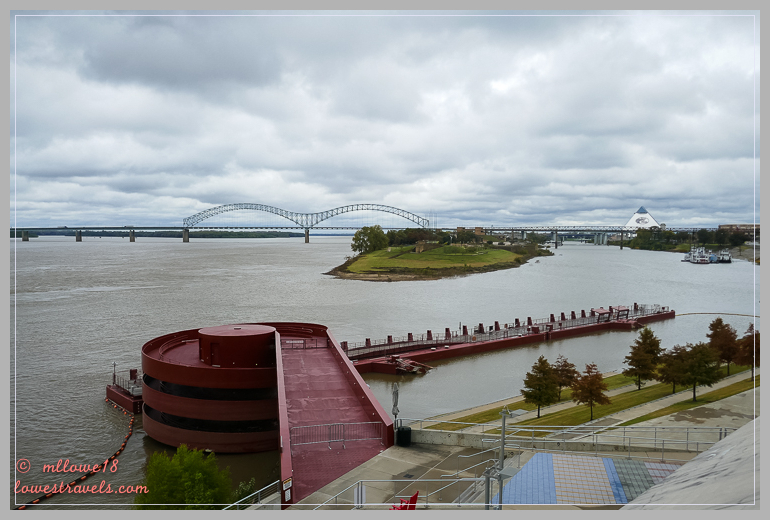 Memphis for us was just so so, and the gray skies did not help either to change our impressions. Steve already felt bad for dragging us here 🙂 but you know we can never predict the weather. All of that rain looks absolutely miserable!! It’s making me question my idea of making our way back slowly down the east coast to Florida next winter after spending our summer/fall in Nova Scotia and New England. We had such gorgeous weather last spring on the east coast, maybe we just lucked out? 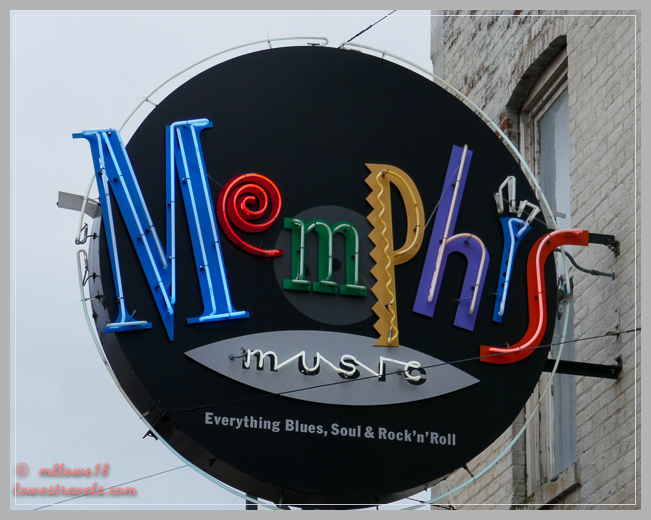 We loved visiting Memphis—touring Sun Records, the Rock’n’Soul Museum, the Civil Rights Museum, and more. Perhaps, as you said, the rain dampened your normal enthusiasm. I can see why!! We had a sideways rainstorm in Pt. Reyes over Thanksgiving that pushed rain into our slide. I didn’t even know that could happen! Fortunately, it was just a little and it dried out quickly. Hey Steve, I enjoyed your tour of the Space & Rocket Center—I’d love to see that mock-up of the space station. And your temporary fix for the vent fan was very festive, LOL! Not only miserable it’s also very depressing 😦 I too was surprised with the leaks, and lots of it! The morning at Gaffney was frenetic and stressful. That’s what I frequently say “what would I do without my handman?” – definitely need one for successful RVing! Ugh, rain, rain rain…..this was a bad and rainy fall for the center and eastern portions of the country. Nothing fun about that – AT All. When we were in Amarillo in October we, too, had an emergency bag ready by the front door and slides in, waiting for the tornado sirens! 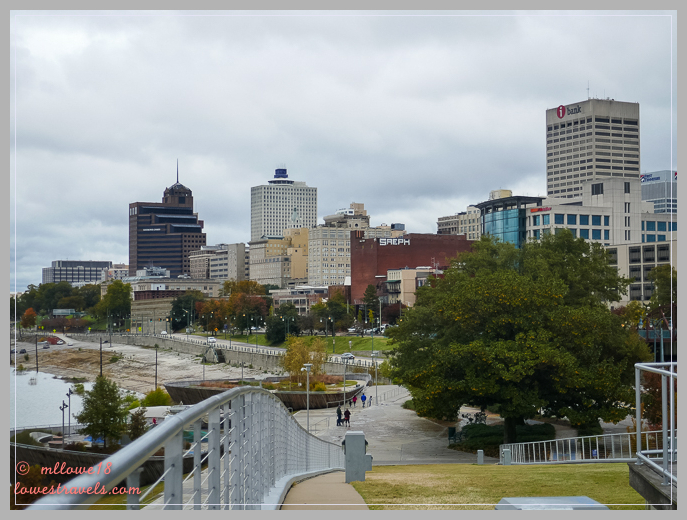 I agree with your feelings about Memphis, it just doesn’t appeal to us. We do, however, love to stop at Tom Sawyer’s RV Park. I loved this post, MonaLiza….sometimes its great to see people we know just living life not just when they’re doing/seeing something fantastic. Sorry to hear about all those storms, traffic, and maintenance issues. Perhaps that’s why I have no real desire to travel east. I spent plenty of time along the east coast when I was younger. Thank goodness for our handymen … what would we do without them? Hope things have improved! Oh no!!! Are you snowed in today? 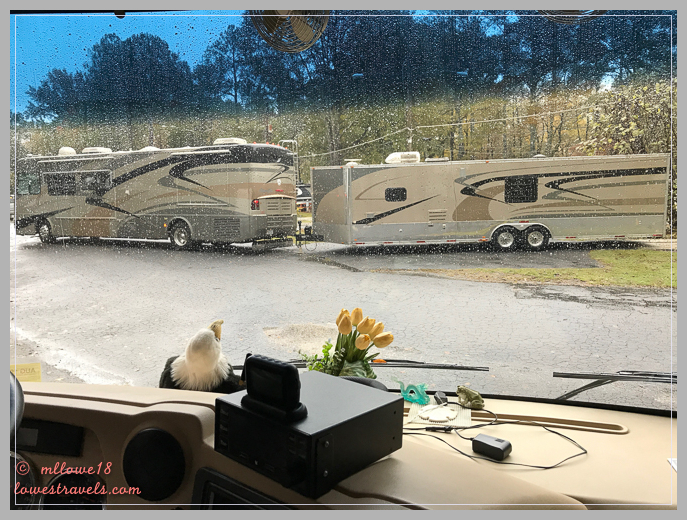 What a trip you two have been on….that’s why we do try to stay as far south as we can in the fall and winter – except for our mandatory trip to Virginia for the holidays. This time, thanks to the likes of Diego, we are leaving our home in Myrtle Beach. But we may still have to winterize her while we are gone for just a week for Christmas…. 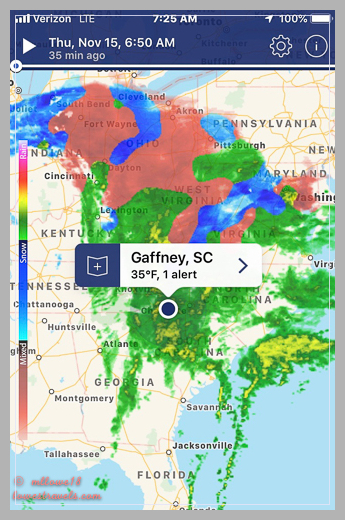 Thankfully we are way down in FL already when the snow storm occured in the Carolinas. This is a special trip revisiting FL again this winter. We were headed to Florida-our usual Jan to Feb location. We would have loved to meet up with you two! You were our hiking inspiration when we started RVing. So of course, we were huge prayer warriors for you through Steve’s cancer. Talk about inspiration-we wondered if that would have taken us off the road? But look at you two! You keep on keeping on. We’ve “followed” you for 5 years and would have loved to meet you in person. But we’ve stopped back in Myrtle Beach-and we’ve decided to just stay here! We’ve just bought a house and our gorgeous motorhome is up for sale. We’re in better health now than we started, so that’s a good thing! We hope to but we’ll be doing Airbnb unless we decide on a trailer….to be determined! We’ve been wondering about the best time to travel east. Looks like November is out. We thought being there in November is the best time, but with the crazy weather everywhere it’s now difficult to predict or plan a route. You’ve been at some places that are familiar to us. Back in 2012 when we bought our first 5th wheel we stayed at Ivy Acres. Our first-year full time we visited the same space center. We’ve been tackling some maintenance project around here too. We’ve been Queen fans since the 70’s but Dave falls asleep at the movie theatre so I’m waiting for the movie to come out on Netflix. Dave can’t or won’t fall asleep in this movie 🙂 I’ m a new Queen fan, thankfully Steve has all his music. You saw some cool stuff despite the weather and traffic. 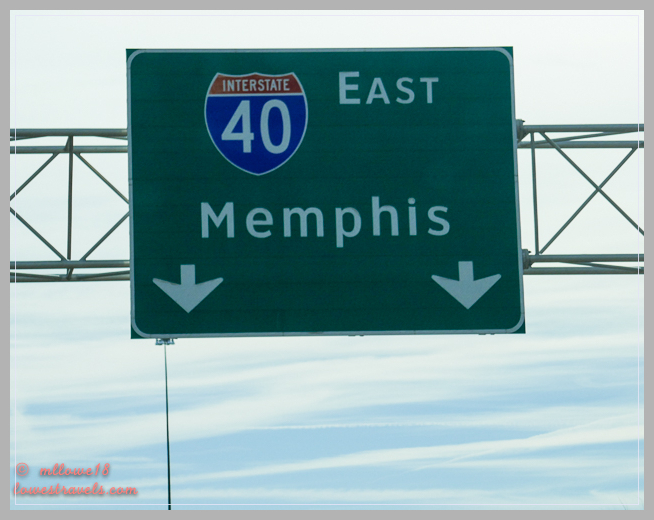 We really want to get to Memphis sometime! When visiting just lower your expectations, and you will have a good time there. Yikes! 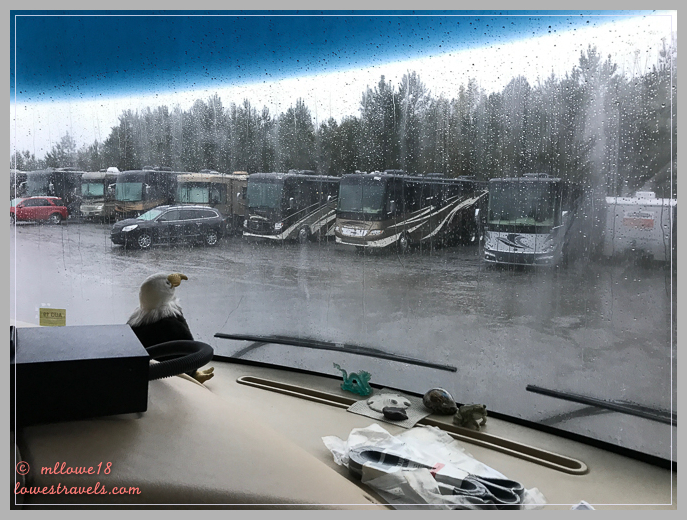 two weeks later I was traveling down that way from MD to TX in my campervan and although I was dodging rain during the day and freezing temps at night, your experiences were way worse than mine! I know, this is our worst route ever in our 7 years living on the road. But I guess climate change is creating havoc in the weather patterns.